Call 1-800-551-3191 to report suspected elder abuse in-state line. Call 406-444-4077 to report or suspected elder abuse out of state line. To reach the Long Term Care Ombudsman (calling from within Montana) dial 1-800-332-2272. 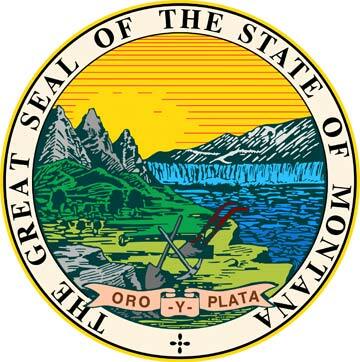 If calling from outside of Montana, telephone the Montana Senior and Long Term Care Division at 406-444-4077, or access a directory for regional contacts here. 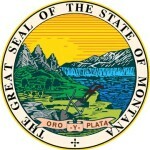 Montana elder abuse statistics and/or other publications can be found Here.